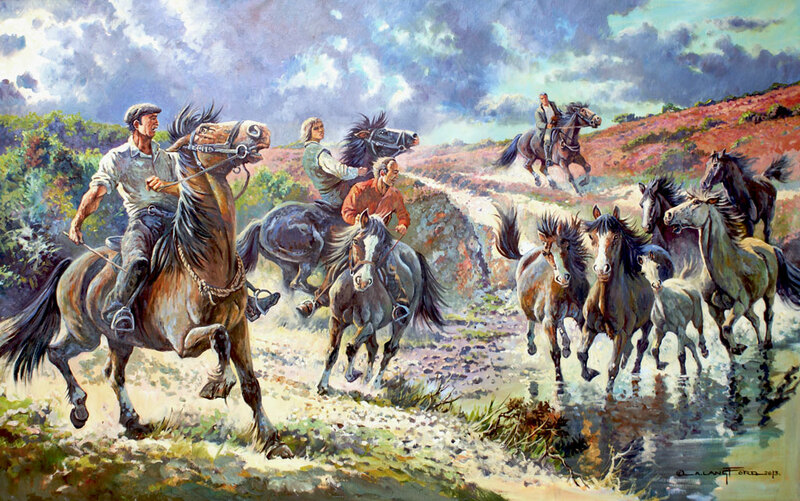 Alan Langford is a freelance artist and illustrator who specialises in equestrian subject matter and is a full member of the Society of Equestrian Artists. He is based near the New Forest, where he enjoys painting on location. Here you will be able to look at a range of Alan's artwork, in mediums such as pen and wash, watercolours and oils on canvas. 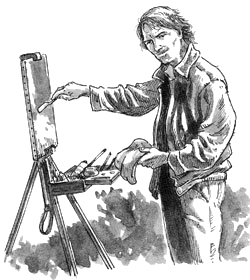 You will also be able to get in contact with Alan, if you want to request a commission, purchase a painting or have him perform a painting demonstration for your regional art society. 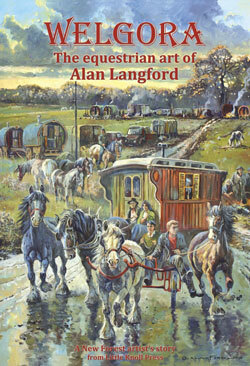 Alan has had a career in art spanning over 30 years. If you're interested in reading about the details of his career, please take a look at his biography.